Recently we have had some very positive development for Indian Tourism, the e-visa validity for tourist and business has been increased from 60 days to 1 year. The new rule is a fantastic move to boost tourism to India according to the latest statistics available on the website of tourism ministry, tourist arriving through e-visa has registered a growth of 41.5% during January-November 2018 as compared to the previous year. 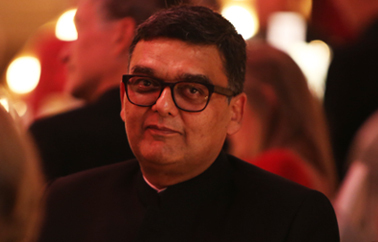 I have always said that trains remain the best way to explore a destination, especially one like India where there is so much to be experienced by the senses. The good news is that India's first semi-high speed train, the Vande Bharat Express, was flagged off this week from the New Delhi Railway Station to Varanasi, a journey one can now enjoy in nine hours and forty-five minutes, five days a week. 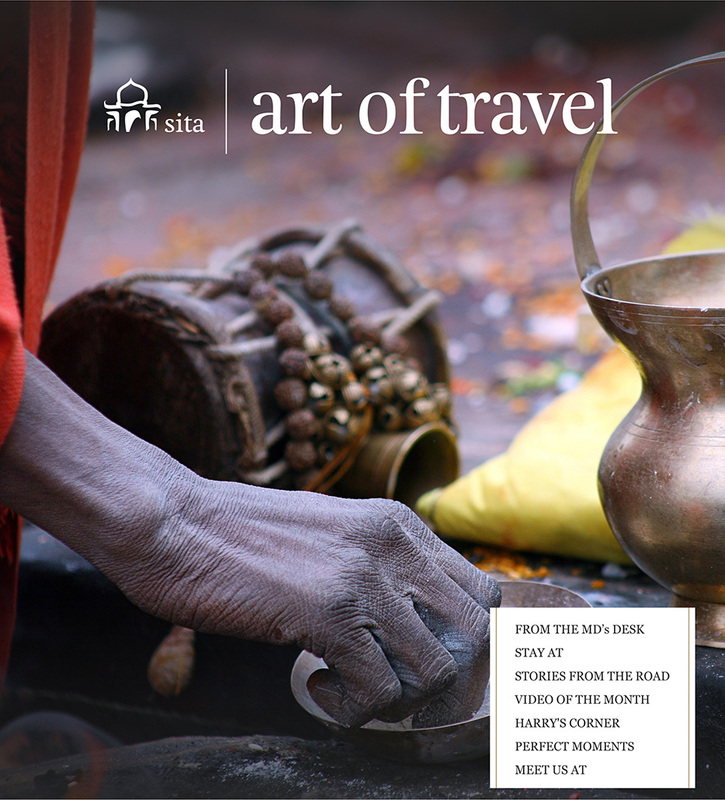 We will be launching our annual Art of Travel brochure at ITB, Berlin ( Hall No 5.2b, Booth No 209) again this year, stay tuned for some exciting first hand stories from our Destination Knowledge Centre. 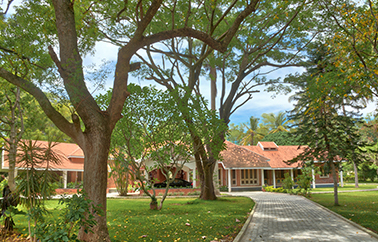 Imagine walking into a door to hear the gush of a waterfall, being surrounded by beautiful artifacts and memorabilia, curling up with a book in the semi-open lounge with a soft breeze blowing your way and the soft rustling of leaves and chirping birds - this is what Efkay’s homestay has to offer to its guests. Its luxurious interiors coupled with the homely ambience make it a splendid retreat to recoup from the day’s activities. Channapatna is fondly known as the land of toys and is home to the art of wooden toy making for over 200 years now. The World Trade Organization’s Geographical Indication gives them exclusive rights to be sold under the Channapatna name. While this handicraft has seen its ups and downs owing to the changing economic environment and replicas of Chinese made products of a similar nature, a lot is being done to revive this fast dwindling craft. 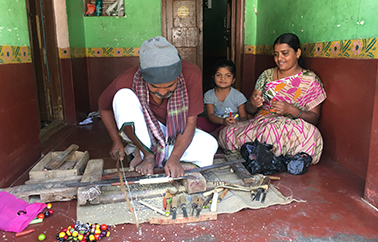 You as a customer can add to the enhancement of this native craft and people associated with it on a comprehensive tour in Channapatna. Check out our video Toy stories of Channapatna - Karnataka. Shot by: Tejashri Simha, Explorer-in-Residence, Destination Knowledge center. 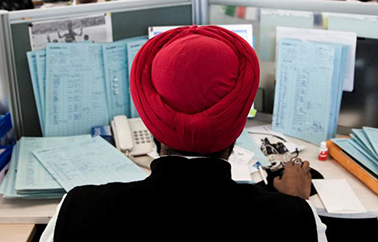 Into our fifth season this year, we received a marvellous collection of photos shot by our employees. 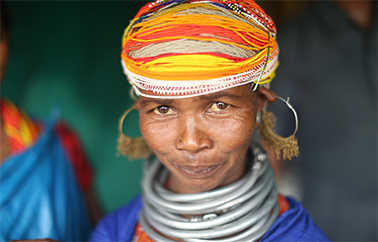 Here is the winning photograph shot by our team member Ekaterina Belova of a woman from the Bonda Tribe in Onkudelli, Orissa. Bondas are the first forest settlers who came with the first wave of Africans Migrants 60,000 years ago and are confined to the hill regions to the Malkangiri district of south western Orissa. 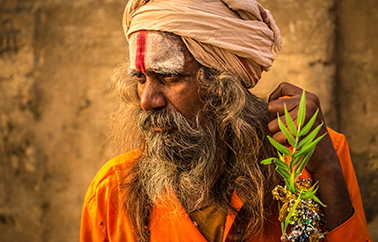 They are identified by their unique tribal jewellery of thick silver chains and colourful headgears.